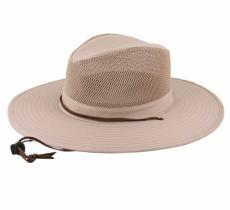 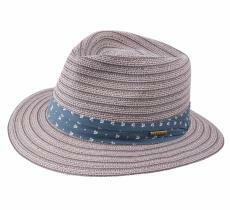 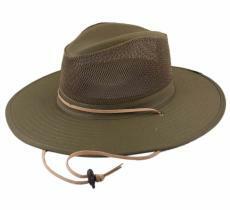 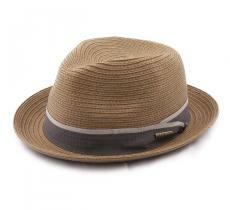 Cloth hats are lightweight and easy to clean, its material suits both summer and winter outfits, actually this kind of hat can be worn throughout the year. 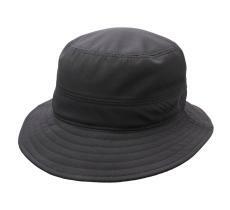 Their pretty late and sometimes repellent fabric is an undeniable asset to wear throughout the seasons. 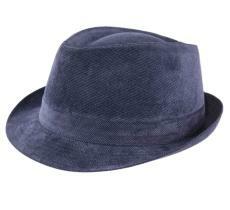 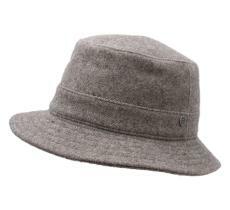 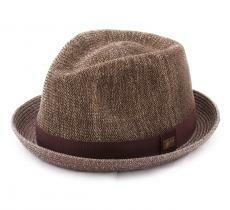 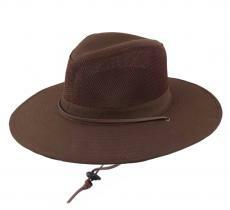 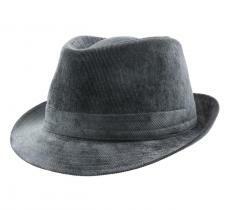 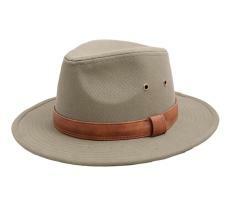 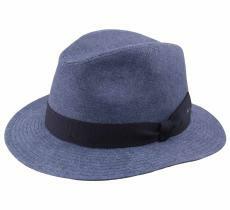 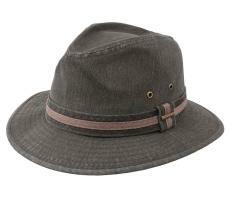 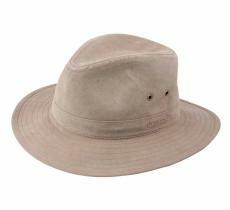 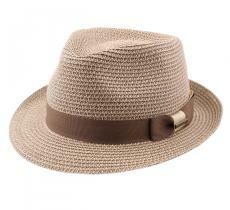 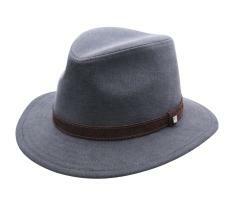 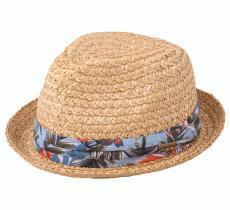 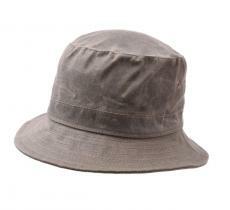 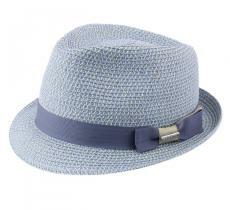 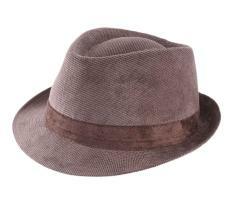 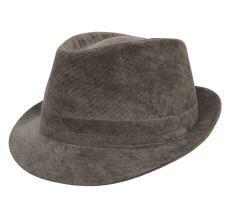 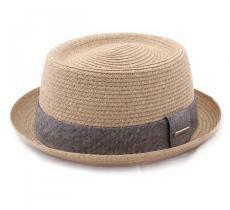 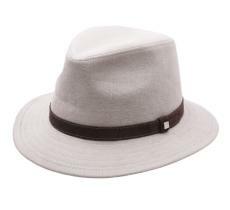 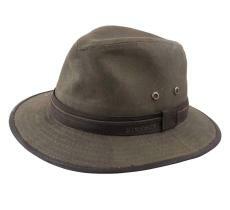 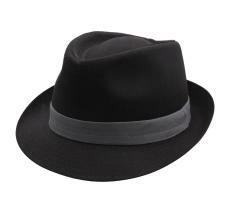 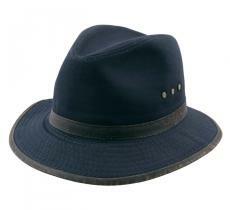 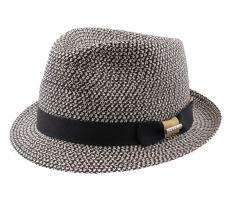 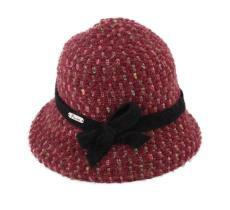 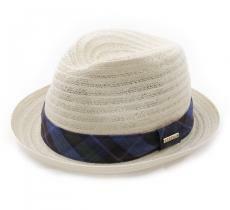 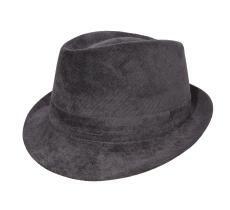 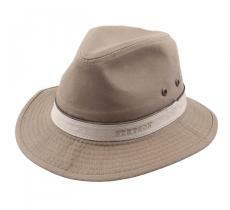 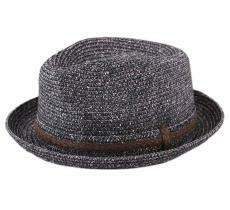 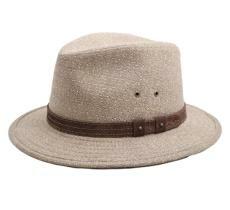 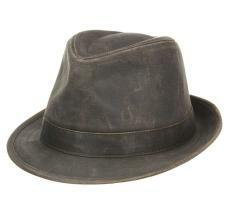 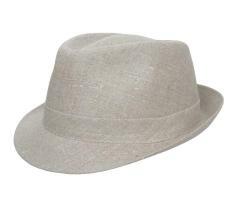 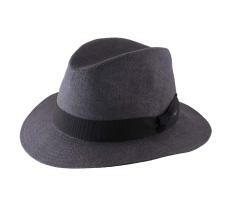 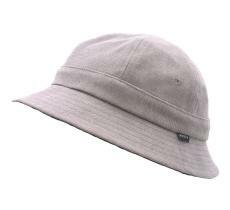 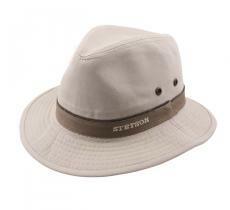 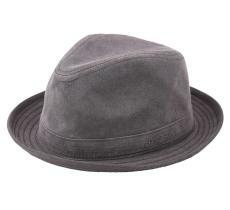 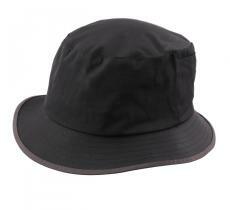 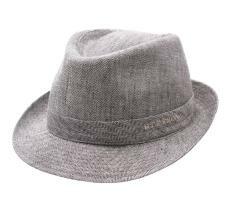 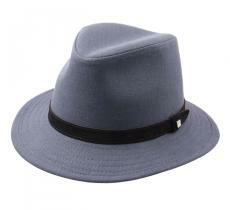 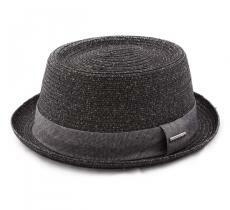 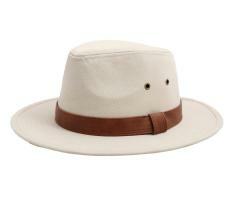 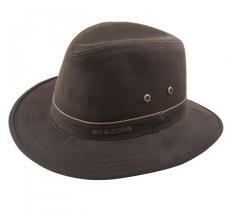 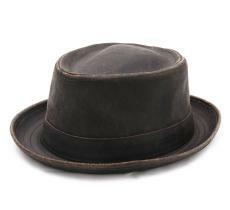 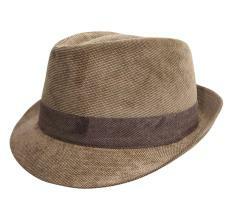 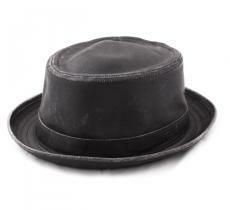 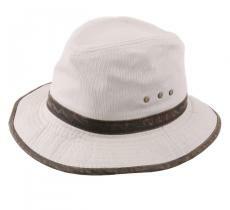 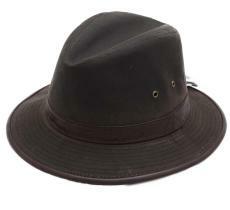 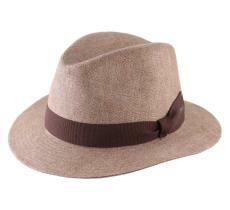 You will find it in trilbies, fedoras, cloches or even capelines.